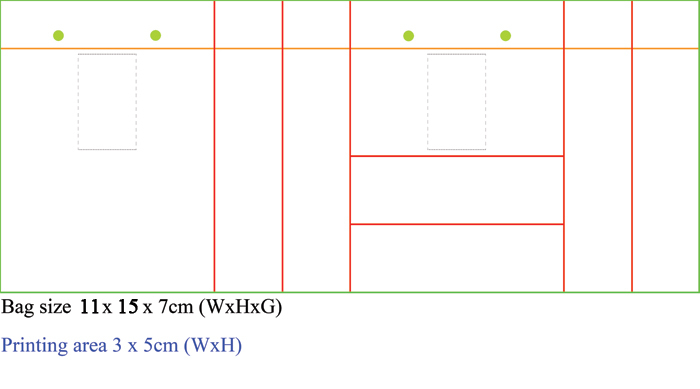 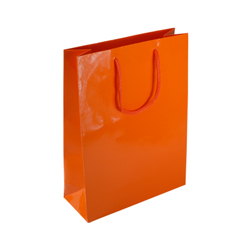 Attractive appearance and materials used in making a product are good indicators of quality and durability. 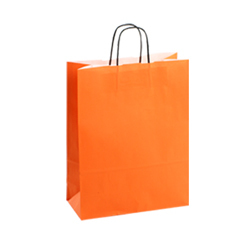 However one of the most important criteria to gauge a products promise is its utility. 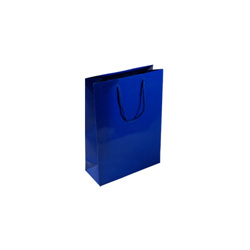 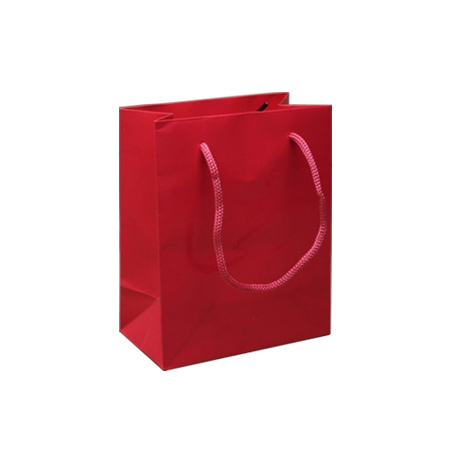 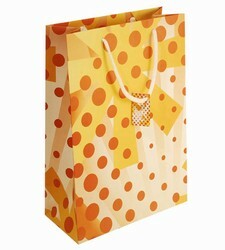 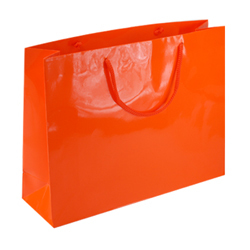 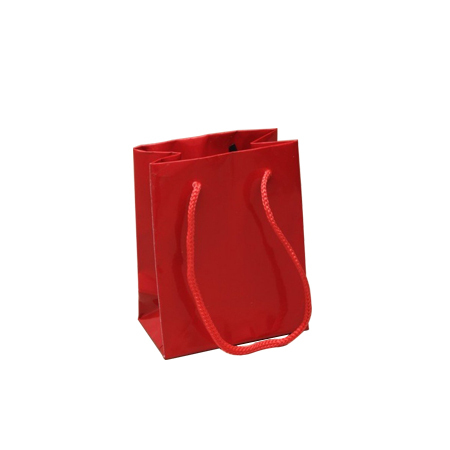 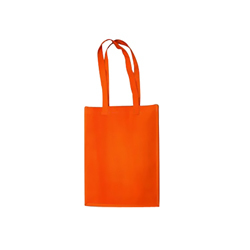 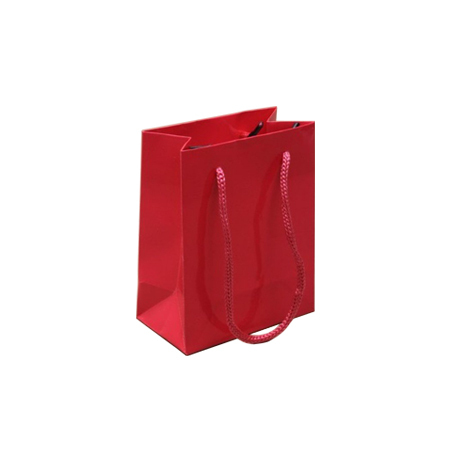 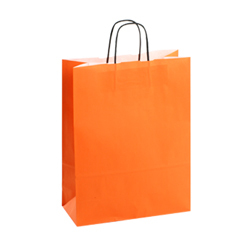 The question can amply be answered by Shopping Bags Direct with reference to its extra small (orange) gloss laminated rope handle paper bag. 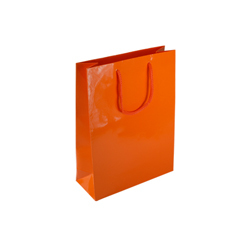 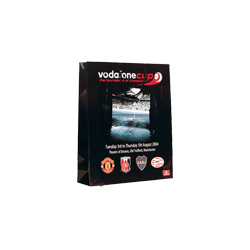 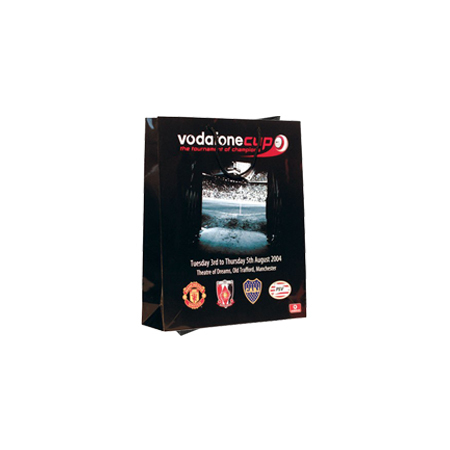 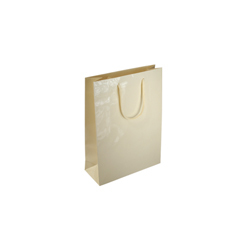 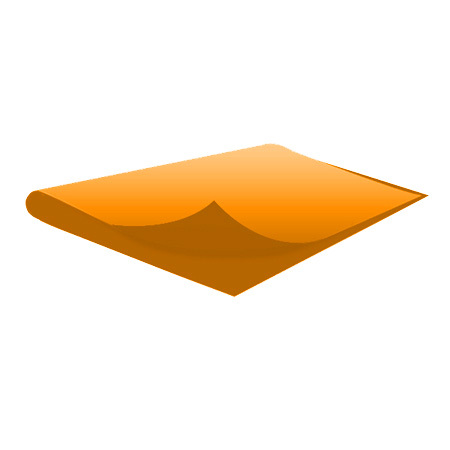 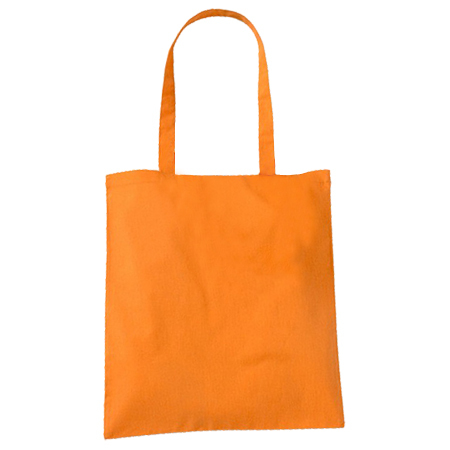 This affordable paper bag is not only an eye catcher with its attractive orange colour but it can also be put to highly effective uses. 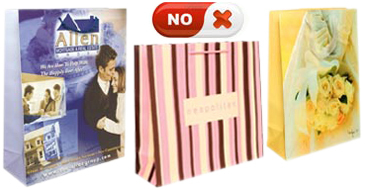 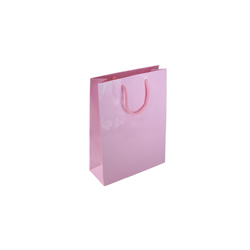 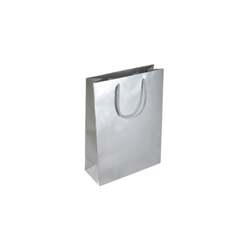 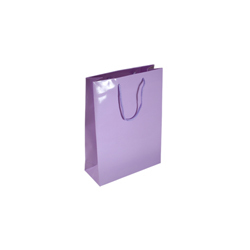 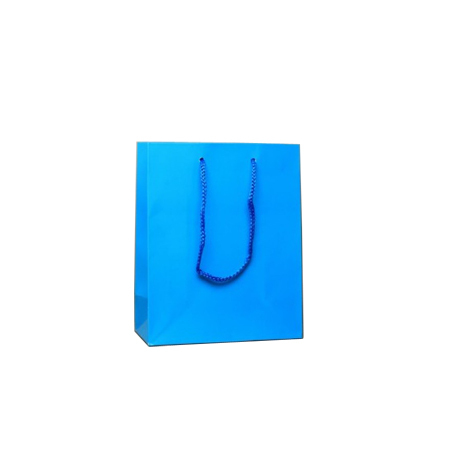 If you are in the mood to go to a local cinema you can use the gloss laminated paper bag to carry your cosmetics, tissues, peppermint chewing gum or lollies, bifocals and so on. When you’re in the mood to go swimming, all these can be carried in the extra small gloss laminated paper bag plus your sunglasses and perhaps a suntan lotion to keep the radioactive waves at bay. 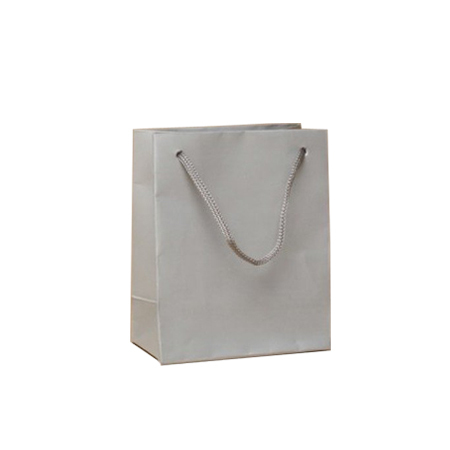 If you want a shot at yachting or speedy water skiing then the suntan white cream and a small face towel can be thrown in as well.